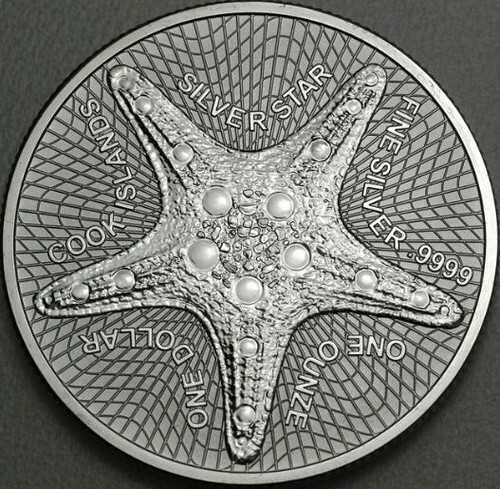 Another mistake I just came across on a 2 Dollars coin of the Cook Islands of 2006. Photographie should be photography or was this planned because the first photo was taken in France ? If so, it doesn't make sense at all and it is still incorrect. Great find. 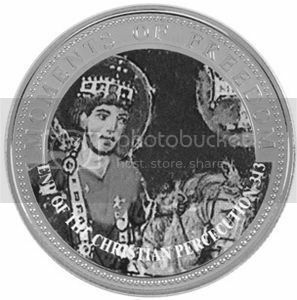 Including 100 escudos 1999, Portugal, country name "Portugusa" instead of "Portuguesa"
As for the Cook Islands piece, oh well. By the time that error piece saw the light of day, they probably had forgotten about it anyway. Suggest a theme and a design, let them make some profit, and the Cook Islands will issue almost anything you like. 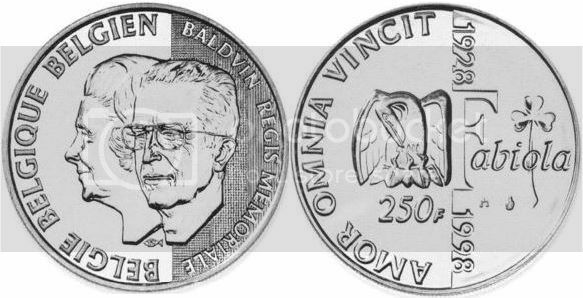 Baldvin should be baldvini or baldvinvs. Thanks to <k> for the explanation. Liberia, 10 Dollars, 2001. PerCecution instead of PerSecution. Djibouti, 100 Francs, 1994. Olympic Games 1996. RepubliquL instead of RepubliquE, correct version exists too. 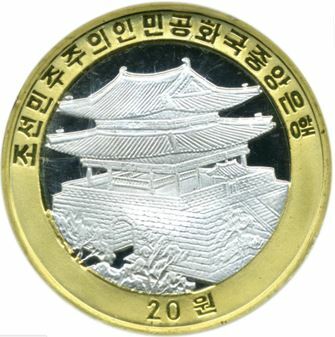 North Korea, 20 Won, 2010. Gymanstic instead of Gymnastic. 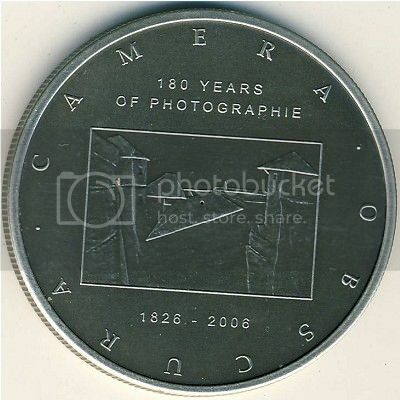 Same mistake on all coins in the series this coin is part of. 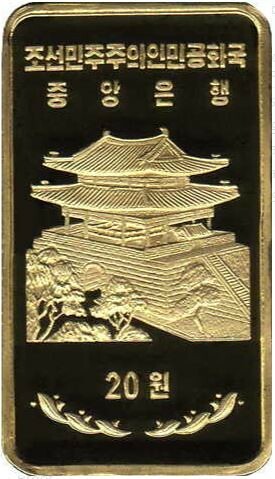 North Korea, 20 Won, 2004. 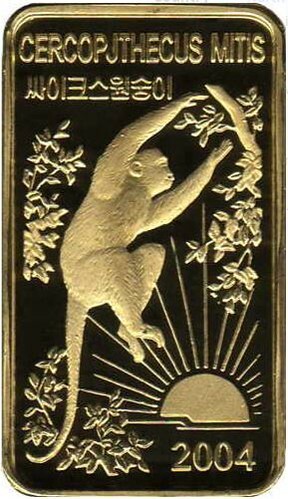 Cercopjthecus Mitis instead of Cercopithecus mitis. East Caribbean States / E.C.C.B. 2012 - Carribean instead of Caribbean in the RM Diamond Jubilee series. Apparently, the Royal Mint realised of this error quite late in the production process, and the coins are quite common. Please note that correct spelling coins were also minted. The spelling is correct on the second E.C.C.B. 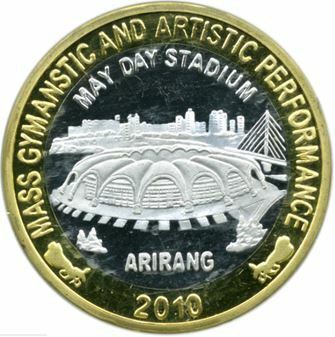 coin from the series, dated 2013. Just came across this one. Automobile historiques should be automobiles historiques. The other coins in the series are apparently correct. 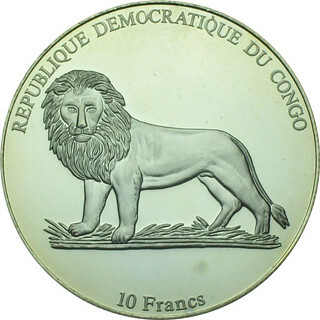 Congo, 10 Francs, 2002. 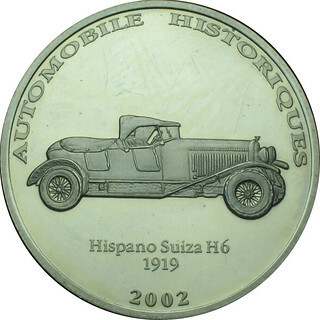 Hispano Suiza H6 1919. Cook Islands, 1 Dollar, 2019. Silver Star. Ounze instead of ounce. The correct spelling is "TWENTY-FIVE" - not "TWENTY FIVE", and certainly not "TWENTYFIVE", as seen on this coin.